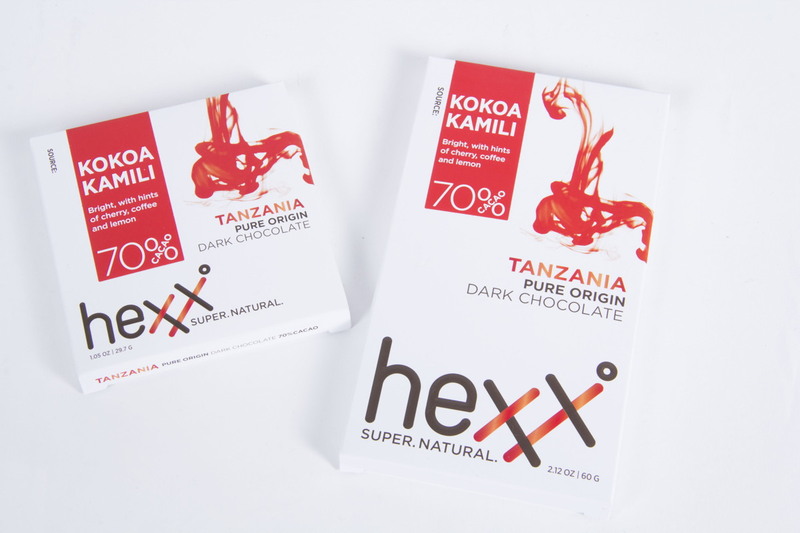 Situated in the Kilombero Valley with its highly fertile land and plentiful rain, Tanzanian cacao has unique and delicious inherent flavors. Kokoa Kamili farmers are paid well above market rate and produce Tanzania’s highest quality cacao. Tanzania cacao has the potential to be amongst the best in the world.